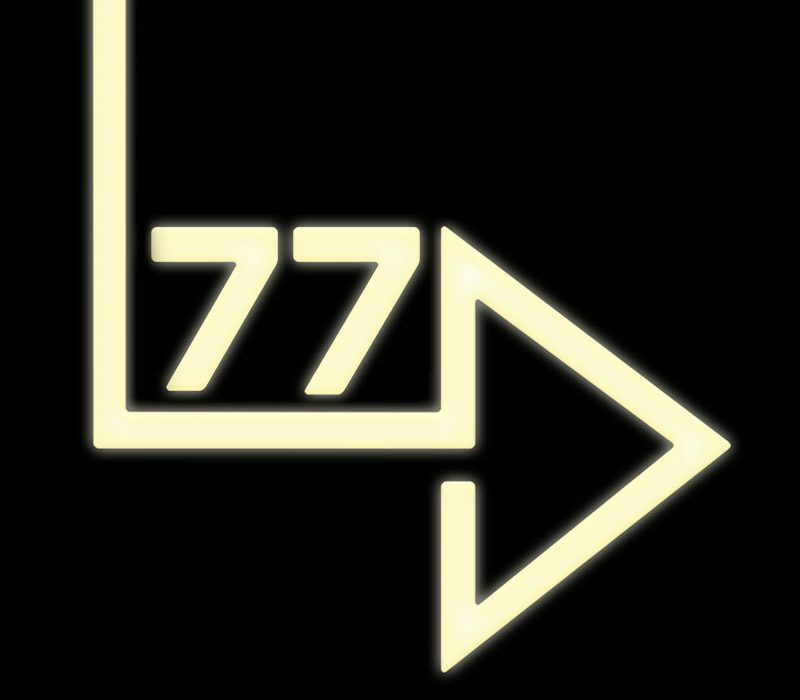 Cinemor77 is a social enterprise that aims to bring people together through cinema, filmmaking and more. So, we’re looking for film submissions for our tour – everything from shorts to features, documentary to animations; family friendly films to experimental forms. We will be programming a number of themed programmes, including family, performance and late night, experimental delights. We aim to explore a broad selection of ideas including music, psychedelia, festivals, culture, the environment, human rights, justice and lots more. We would prefer films to be submitted using a link to watch online but we’re also happy to download films. Please send us some information about your film with the link including the year and country of production, a synopsis and anything else you’d like us to know. We cannot pay screening fees or delivery costs for any films. By submitting your film you grant us the right to screen it as part of our 2017 tour programme. This will include all of the events listed above but may include more dates. We will endeavour to let all applicants know if they have been successful by the end of April. We’re also looking to collaborate with other organisations in programming our yurt cinema and in our future work. So if you’re interested in or have any ideas for how we could work with you or your organisation, please get in touch.